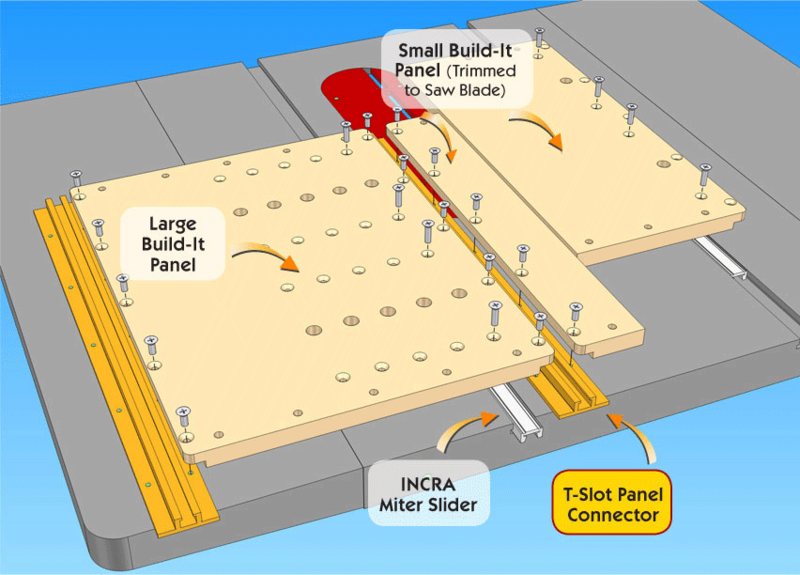 INCRA’s new Build-It T-Slot Panel Connectors tie it all together. 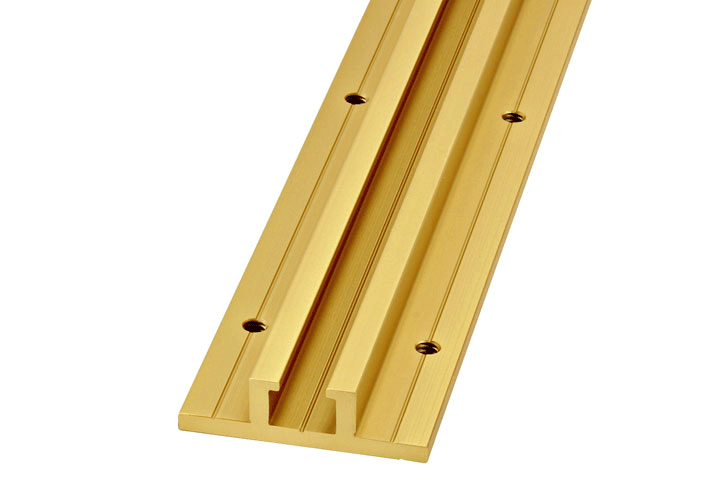 Interconnect the 5/8” pre-cut and pre-drilled MDF Build-It Panels in seconds. 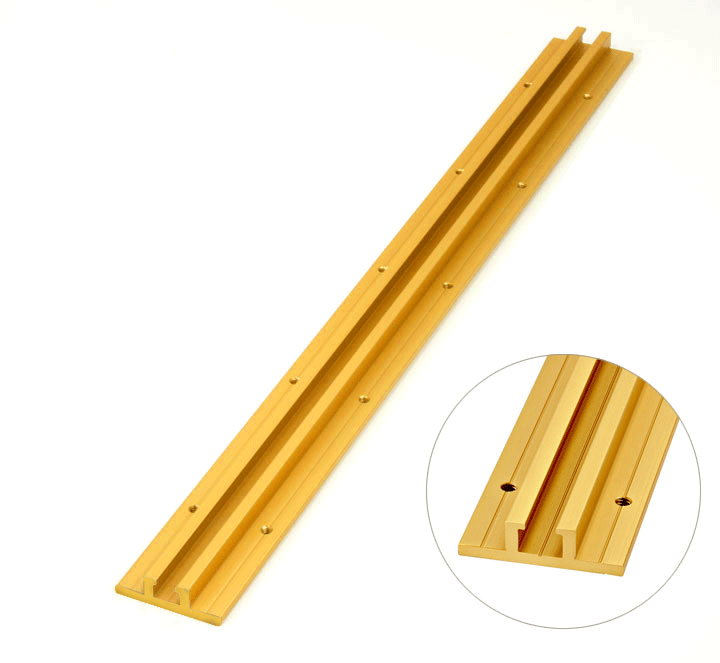 Adds strength, rigidity and a rock solid T-slot. 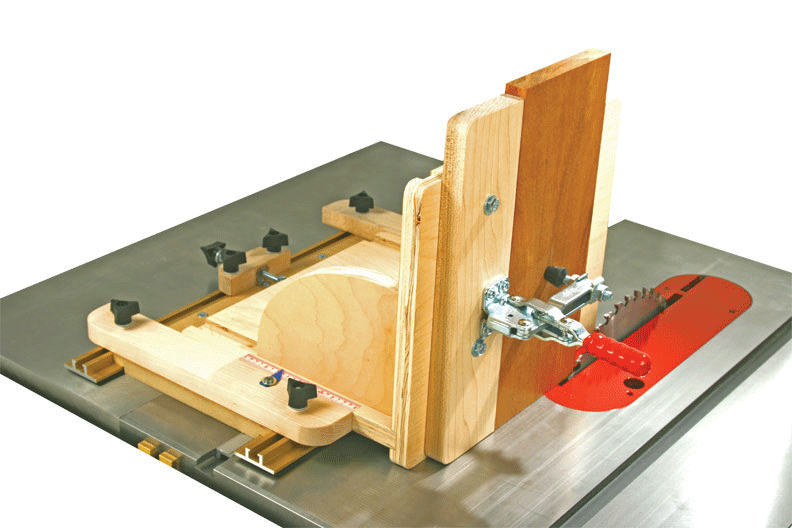 Makes adding and positioning your jig accessories and hold down clamps a snap! 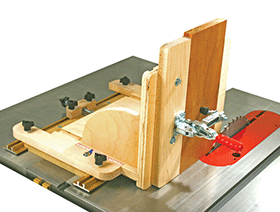 Now you can build hundreds of your own custom jigs and fixtures in minutes with just a screwdriver and your imagination. NOTE: The BCONECT18 and BCONECT24's actual lengths are 18" and 23.5", respectively. Build-It T-Slot Panel Connector profile. 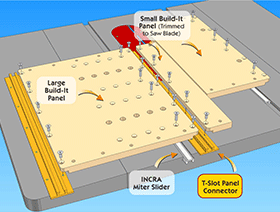 INCRA Build-It Panels These universal 5/8" MDF Panels are pre-cut and pre-drilled to instantly accept INCRA's Miter Sliders and T-Slot Panel Connectors. 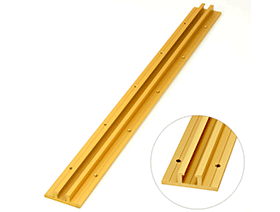 TOP for perfect sliding action in any standard 3/4" x 3/8" miter gauge slot.